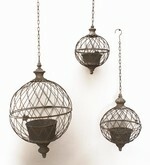 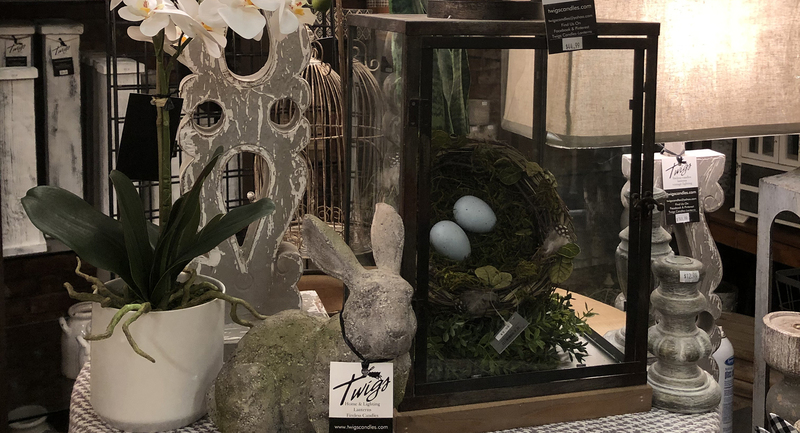 Welcome to Twigs Candles, where we specialize in fireless candles and lanterns to accent your home & garden. 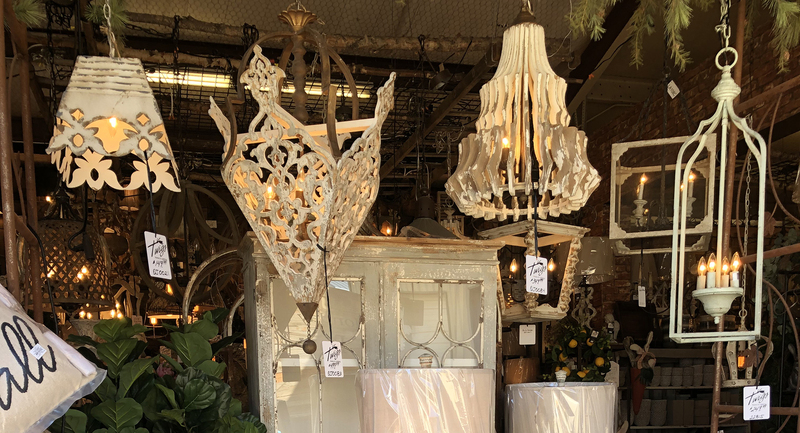 Our fireless candles are a safe alternative to real candles by replicating the random flicker and ambient glow of a traditional burning candle but with no open flame, no hot wax, no smoke, no soot and no worries. 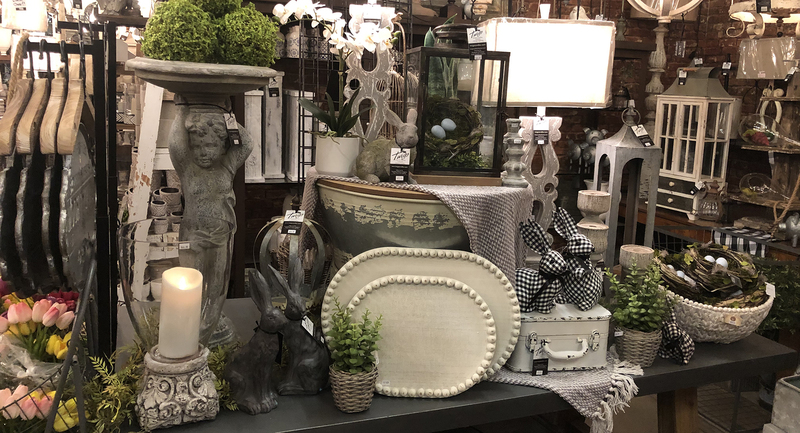 We invite you to browse our website and see the many unique offerings we have for you, whether it's a gift for a friend or for yourself, we know you'll find the perfect accent piece for home or garden.